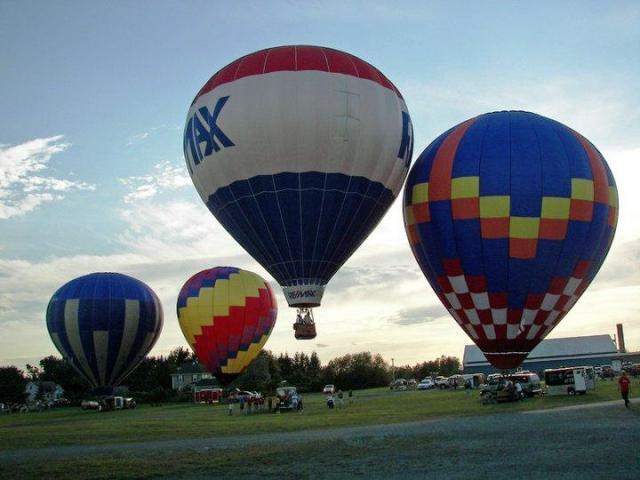 Aroostook State Park endures dip in attendance | Bangor Daily News. Aroostook County native boosts education for NMCC wind power students | Bangor Daily News. Feds approve sale of parent company of Maine Public Service Co. | Bangor Daily News. Northern Maine Community College students prepare for offshore wind emergencies | Bangor Daily News. Californian’s gift revitalizes Presque Isle library | Bangor Daily News. Wine tasting, silent auction to aid Aroostook County animal shelter | Bangor Daily News. Vocational students build home for longtime volunteer in Presque Isle | Bangor Daily News. Presque Isle fireman pleads guilty in case of warehouse arson | Bangor Daily News. PRESQUE ISLE, Maine — On June 20, 1944, just four days after his 19th birthday, Eugene E. Sawyer was embroiled in World War II, far away from birthday cake and a party with family and friends in Houlton. Sawyer, a member of the U.S. Army’s 9th Infantry Division, 47th Regiment, 2nd Battalion, was in Normandy, participating in the Allied forces’ retaking of the Cotentin, also known as the Cherbourg Peninsula. A machine gunner in H Company, Sawyer soon became involved in the infamous “hedgerow fighting” around St-Lo, France. Crowded into a foxhole with five other people, Sawyer said he and the other men decided to look around and find out where they were. It was, he acknowledged Monday, a big mistake. Sawyer suffered shrapnel wounds in his left shoulder, an injury that led to his first medal, a Purple Heart. By the time his military career was over, he had accumulated 13 more medals. Sawyer thought that the medal count was final — until Sunday evening. Click for the rest of the story by Jen Lynds in the Bangor Daily News. Changing colors of the foilage at Echo Lake in Aroostook State Park near Presque Isle, Maine. Photo by Kelly McInnis. Here are a couple of photos shot by Kelly McInnis, who is a high school classmate of mine and an amateur photographer. I’m not sure where the top shot was taken, but the bottom one was shot at Echo Lake, which is in Aroostook State Park near Presque Isle, Maine. Click on either photo to get a slightly larger view. 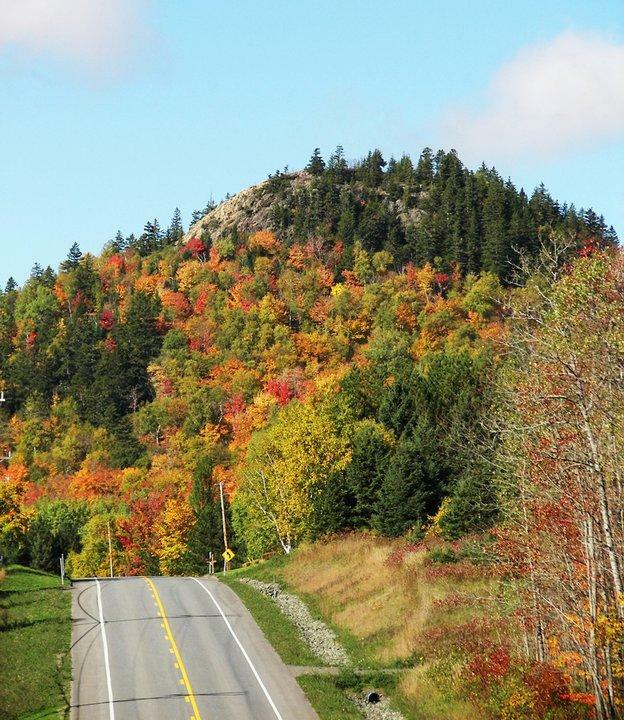 Here’s a map and links for those interested in a last-minute trip to Maine for the peak of colors. 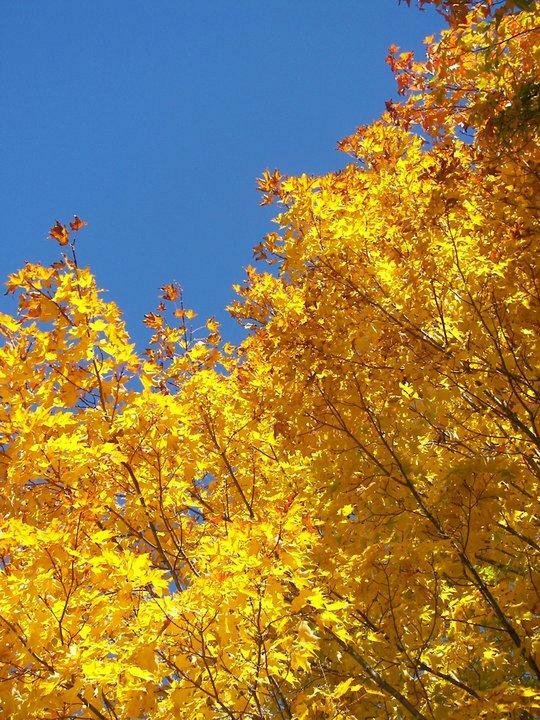 For foliage information, visit www.mainefoliage.com. 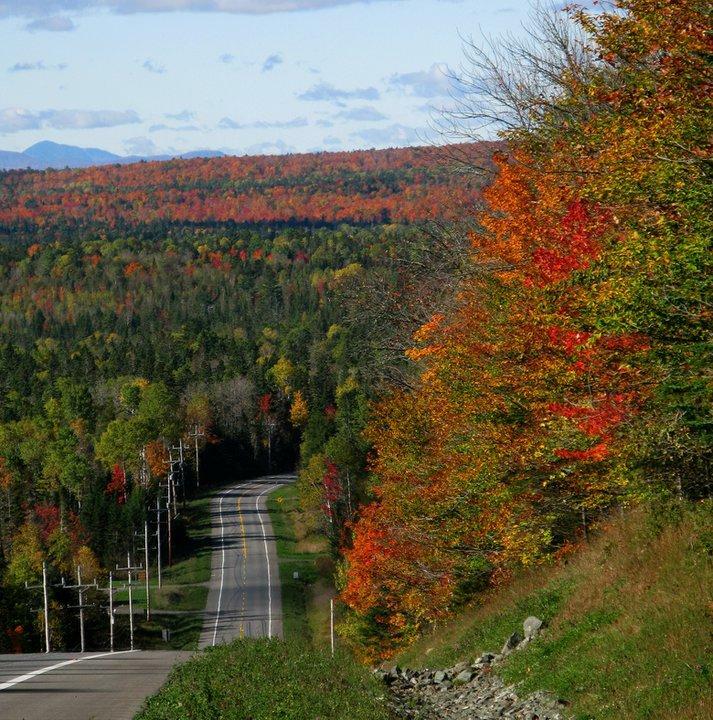 For more about scenic byways and destinations mentioned here, visit www.byways.org/explore/states/ME/. For information on Maine State Parks and Public Lands, visit www.parksandlands.com. 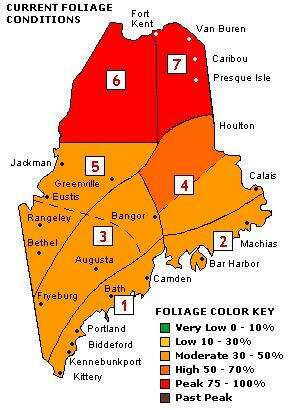 Foilage map found on the state of Maine's foilage website. 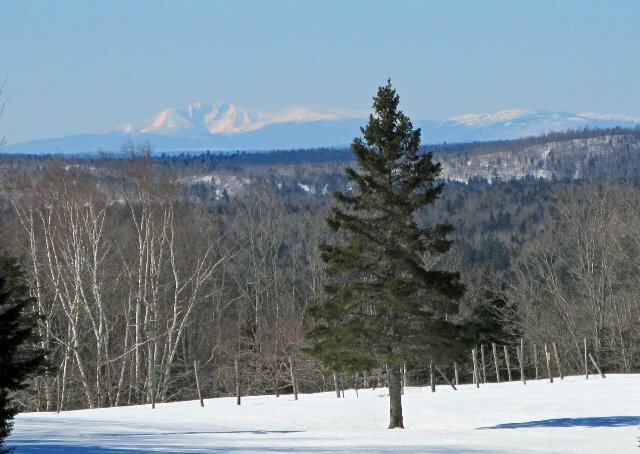 PRESQUE ISLE, Maine – When Scott Thompson, the Aroostook State Park manager, was invited to a trade show in Boston this spring, he didn’t let an opportunity pass him by. Thompson, the manager of Maine’s northern-most state park, looked at the convention center full of intrepid tourists and seized the chance to send them 10 hours north. “I was told to just hand out brochures. But I just thought, ‘Here we go,’ ” said Thompson, a Presque Isle native. The affable and amusing Thompson told as many people as he could about the beauty of Aroostook County in summertime, about the 15 miles of Nordic ski trails he grooms around the state park in winter, and about the booming winter carnival held there now, which increased in attendance from 100 to 700 in three years. 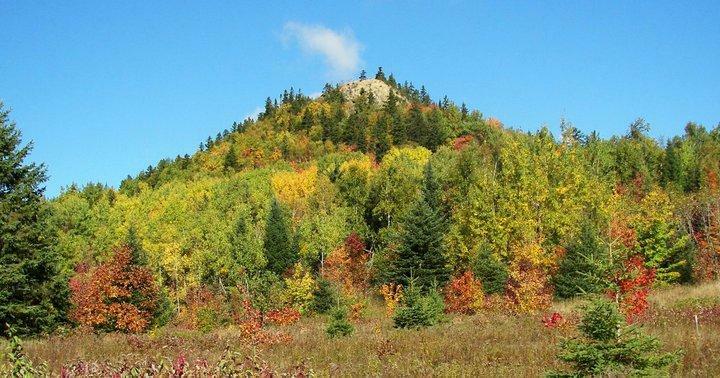 Thompson must have intrigued a few tourists because attendance at Aroostook State Park is up 30 percent this year, according to the Maine Bureau of Parks and Lands. Click for the rest of the story by Deirdre Fleming in the Maine Sunday Telegram. 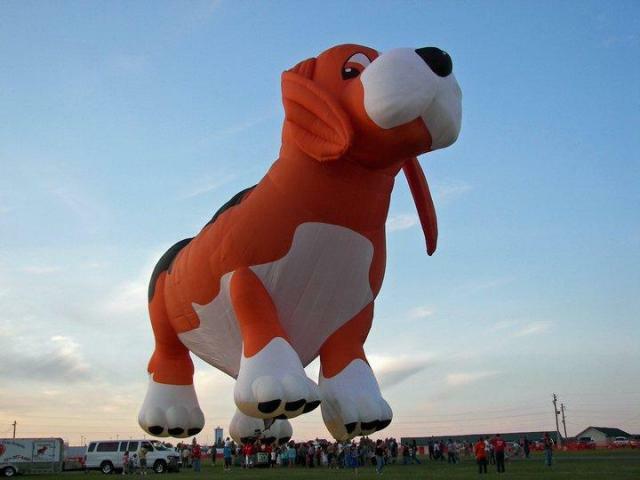 Here are photos and links to a Bangor Daily News story on the Crown of Maine Balloon Festival. It was held this weekend, so plan for next year. 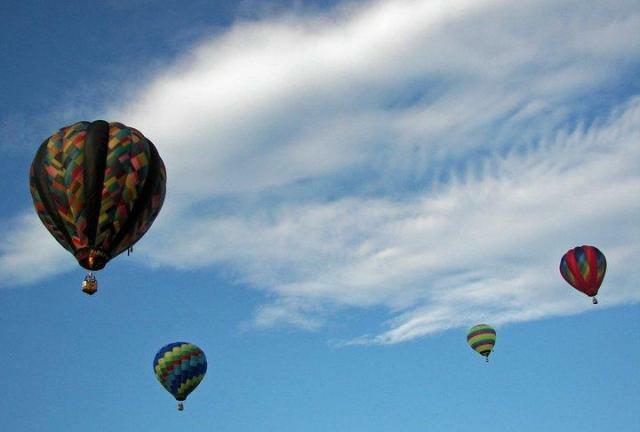 While I would NEVER get into a balloon – I covered too many balloon mishaps in 23 years as a journalist – it does look like it was great fun. And there were other activities that went along with this year’s event. I’ve also included a link to the festival’s website for those who are really interested. And the photos come via Kelly McInnis, a high school classmate who still lives in The County. The photos are reprinted here with her permission. 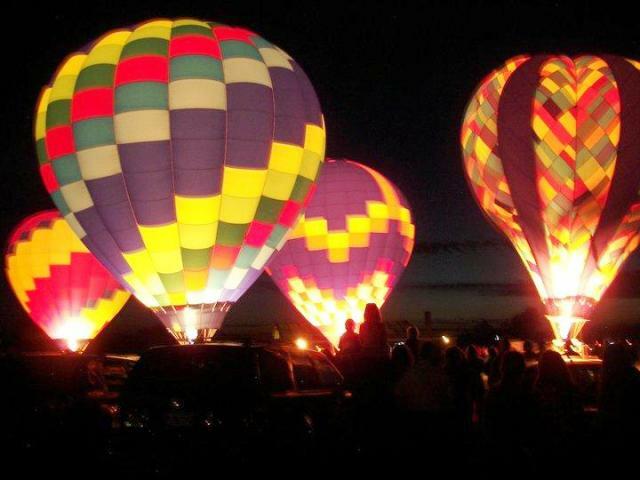 For information go to the Crown of Maine Balloon Fest website at http://www.crownofmaineballoonfest.org/ or call the Presque Isle Area Chamber of Commerce at (207) 764-6561.